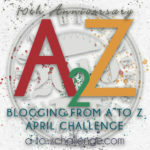 This was my sixth year doing the A to Z Challenge. I took small social items from The Emancipator newspaper, published between 1917 and 1920 in Montgomery, Alabama. 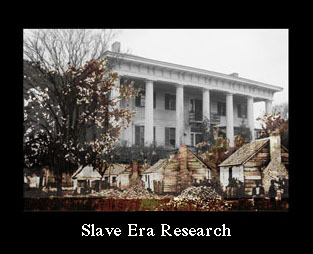 The items were of marriage, death, travel and movement to other cities – Detroit, New York, Los Angeles and Pittsburgh. 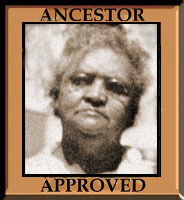 Most were family or friends of my grandparents, Merchell and Fannie (Turner) Graham.